Mumbai: Music Broadcast Limited (MBL)has reported its Financial Results for the Quarter ended September 30th, 2018. During Q2FY19, the company has witnessed topline growth of 6% YOY at Rs. 80 Cr. The EBITDA of MBL grew by 10% YOY toRs. 27 Cr with margin at 33.2% improvement by 121bps. Its PBT grew by 18% yoy to Rs. 22 Cr, margin at 27.6% improvement by 290bps. Legacy Markets & Phase III Markets saw healthy utilizations at 70% and 50% respectively. During the H1FY19, the company has achieved topline growth of 7%, at Rs. 156 Cr. Its has witnessed EBITDA Growth of 13% at Rs. 53 Cr, margin at 33.8% improvement by ~202 bps. Posted PBT Growth of 20% at Rs. 42 Cr, margin at 27.2% improvement by ~309 bps. 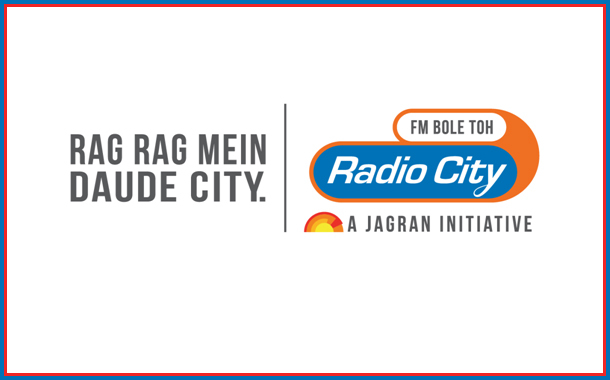 Radio City has implemented Rate hike in top 12 markets. The growth in topline equally driven by volume and realisations with strong liquidity position with Cash & Cash Equivalents incl. Investments at Rs. 230.8 Cr. In new expansion markets, MBL grew 3 times faster compared to multiple frequency markets. 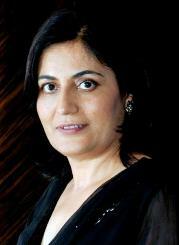 Commenting on the results Apurva Purohit, Director said, “In this challenging economy which has uncertain economic growth and an increasing liquidity crunch, I’m pleased to inform that our performance was encouraging and we were able to show a topline growth of 7% which is equally contributed by volumes and realizations. Key Sectors like government, real estate and durables performed better than last year. Our operating margins saw healthy improvement of ~202 bps in H1FY19 whereas PBT Margin grew at high pace at ~309 bps indicating better operating leverage. We have been able to maintain a healthy liquidity position which in the current economic scenario will help us to sustain our growth.We look forward to a healthy H2 as festive season picks up and the consumption improves in rural and urban areas”.